Panel discussion with main speakers and: Leena Svinhufvud(Museum lecturer, Designmuseum, Helsinki); Guy Julier(professor, Dept. 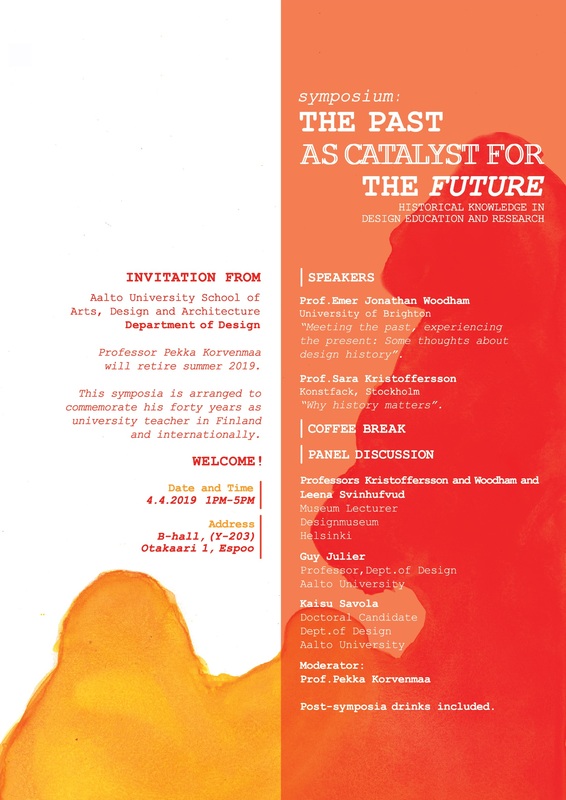 of Design, Aalto University); Kaisu Savola(doctoral candidate, Dept. of Design, Aalto University). O U T POST Ed. 3 continues the series of thematic evening events organised by POST Design Festival. This time we collaborate with FAOD – Forbundet Arkitekter og Designere – in investigating the theme of PROFITS. We are very proud to present to you designer and theorist Guy Julier (Aalto University) and designer Johanne Aarup (PengeSpekulation). Who profits from design? The global rise of design is intimately entangled in the spread of neoliberal thinking. A key element of the success of neoliberalism has been financialisation, where design plays a crucial part in adding value to places, products, services, and messages. But how does design actually function in this system? How has neoliberalism shaped aesthetics? How does it affect your own working life, the type of work you do and relations to your collaborators? 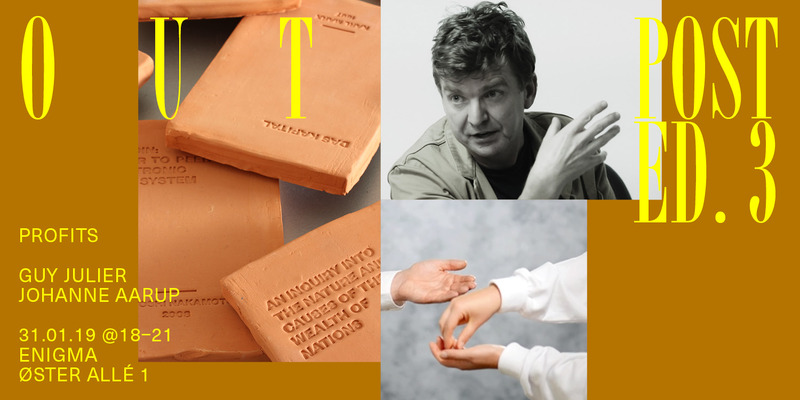 Who profits in the current economies of design and who should profit in the future? In this third edition of O U T POST we will learn how neoliberalism has shaped not just the design of cities, policy, working life, public sector, and education but even our language in the course of just 40 years. Our speakers will present different strategies for working with, against, and around neoliberalism and help us imagine a world beyond our existing systems of economy. Through simple exercises, we will reflect on the speakers’ points and help formulate new questions and ideas, creating an open discussion between our two speakers and the audience. The ambition with O U T POST is to develop, enhance and spread the critical debate concerning the political, social and ethical aspects of illustration, digital and graphic design in the Nordic region and beyond. The O U T POST events are in English and open to everyone. However, you will need to register and bring a ticket. 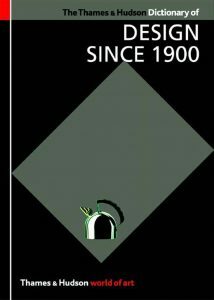 Please come early. 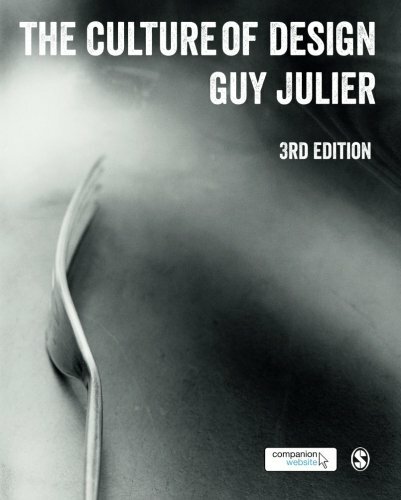 Guy Julier has over 30 years professional experience in design practice, research and education. 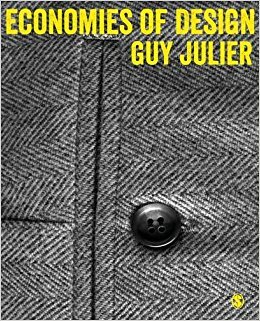 His most recent book, Economies of Design (2017), provides an in-depth analysis of the roles of design in the contexts of contemporary, neoliberal orthodoxies. He is Professor of Design Leadership at Aalto University, Helsinki, where he works with researchers and students in exploring post-capitalist and hybrid design practices. 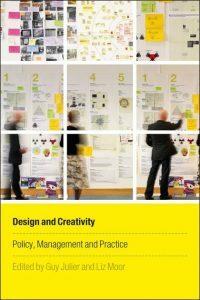 Other books include The Culture of Design (3rd revised edition 2014) and he is also co-editor of Design and Creativity: Policy, Management and Practice (2009) and Design Culture: Objects and Approaches (2019). Guy Julier has worked with organisations across Europe and Latin America in developing critical discussion and practice in design for societal benefit. Johanne Aarup is a Danish designer working within graphic, service and relational design. Among other projects, she is involved in PengeSpekulation(Money Speculation) – a design-anthropology collective, engaged in investigations, experiments, and public interventions at the intersections between economic worlds, design, anthropology, and art. The group formed in 2016, drawn into the enigmatic nature of money, its semiotic, material, and technological relations, and frustrated by the lack of political will to enact systemic change following the financial crisis of 2007-09. 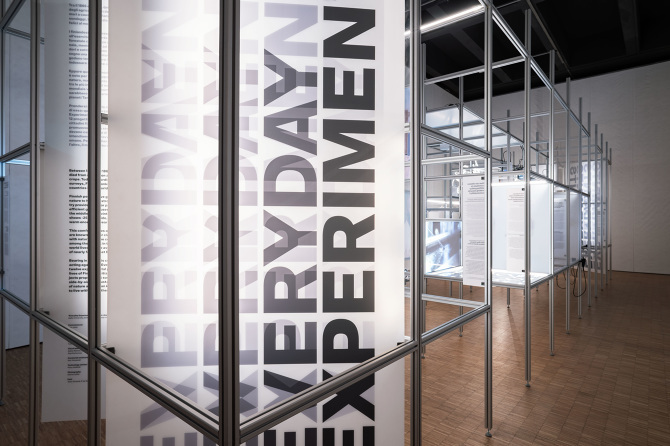 Across a range of exploratory and communicative projects, PengeSpekulation allows money to emerge as a designed and social phenomenon, one which takes many forms and is tied to varied societal effects. 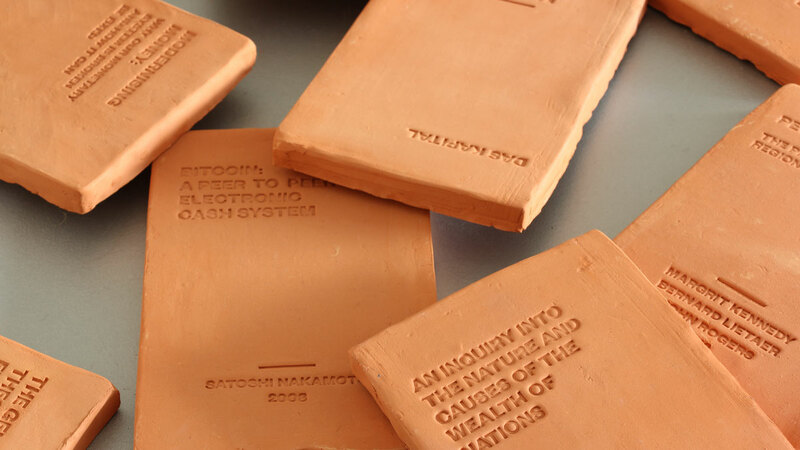 For this talk, PengeSpekulation will discuss existing and future monetary systems, both official, alternative and speculative, from a design perspective, reflecting also on the groups organisational work processes and their view on design as a political practice. Design Culture Salon 27: What are the limitations of user-centred design? The Design Culture Salon is back in action. Its first Helsinki event is at 1400h on Wednesday 24 October. Päivi Hietanen,City Design Manager of the Helsinki Lab. 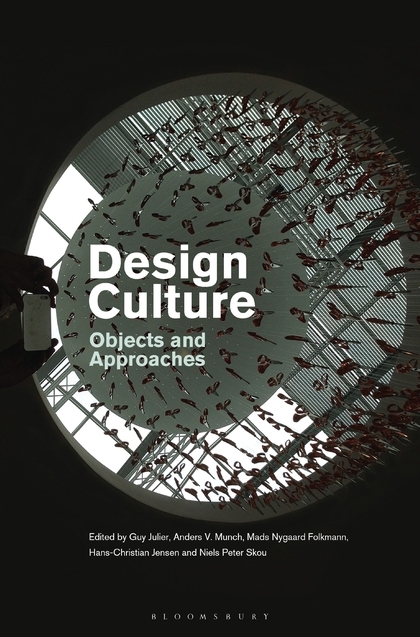 Design Culture or design culture?